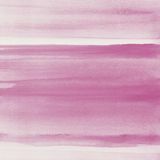 Blush pink watercolor texture background, hand painted.  Blush pink watercolor texture background, hand painted.   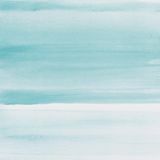 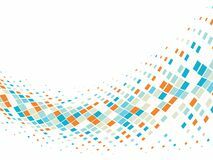    Light blue watercolor texture background, hand painted.  Light blue watercolor texture background, hand painted. 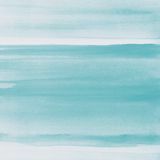 Light blue watercolor texture background, hand painted. 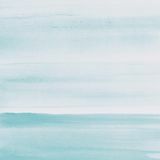 Light blue watercolor texture background, hand painted. Light blue watercolor texture background, hand painted. 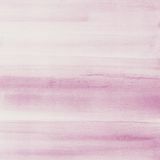 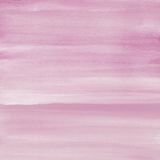 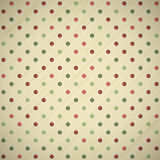 Blush pink watercolor texture background, hand painted.  Blush pink watercolor texture background, hand painted.